Great investment opportunity! 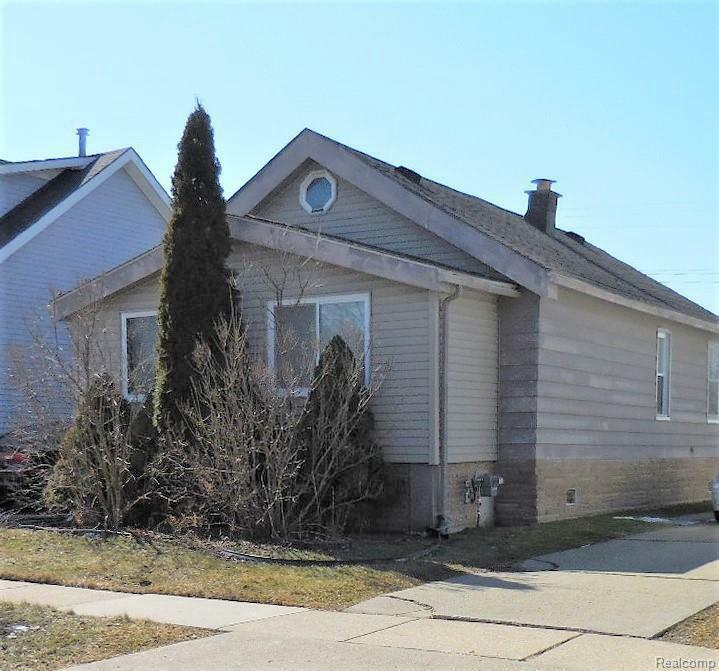 This is an updated 2 bedroom bungalow with a loft area on upper level. Ceramic flooring kitchen/dining and bath. Oak kitchen cabinets. Photos can be viewed from prior listings as this is a currently tenanted rental $750/mo. Do not disturb tenant or wander the property! Room sizes and floor coverings are approximated. BATVAI Property being sold as is no repairs by owner. 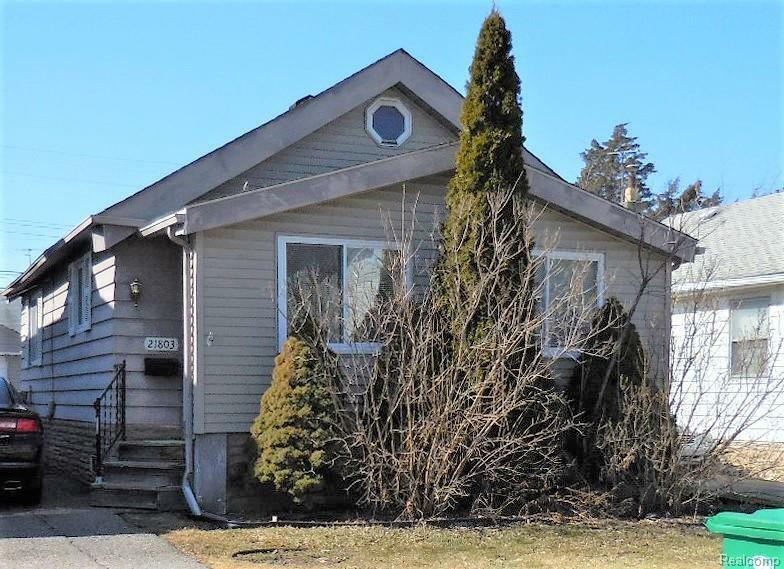 Owner allowing showing only with submitted offer. RPM Sales agent can show with Realtors/buyers.